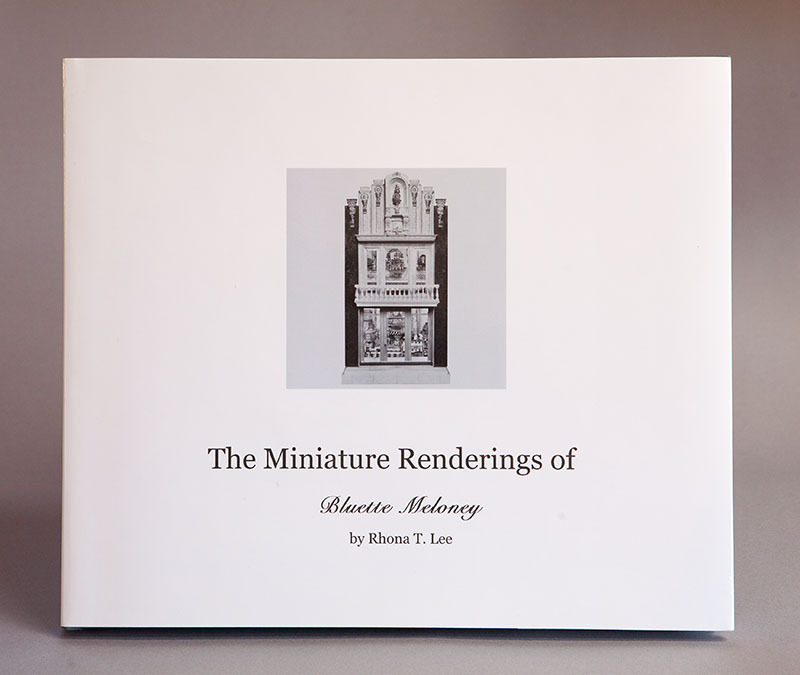 The Miniature Renderings of Bluette Meloney was published in the fall of 2013. 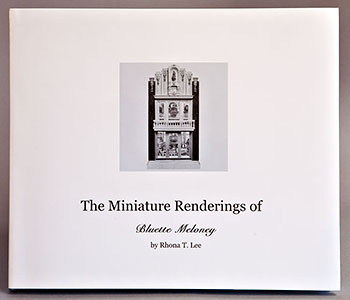 Authored by Rhona T. Lee, it is a 102 page photographic full-color portfolio of the majority of the structures and settings designed by Bluette. 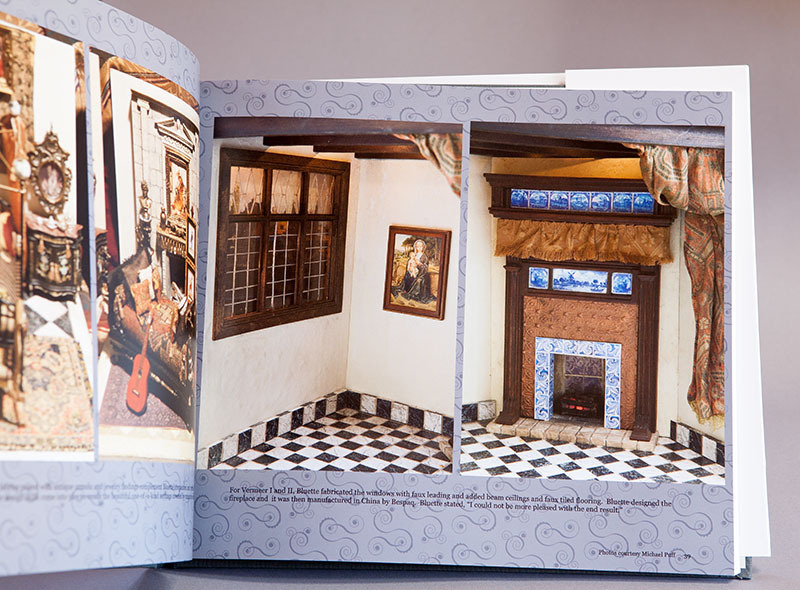 Click on the photo above for a preview of the book. 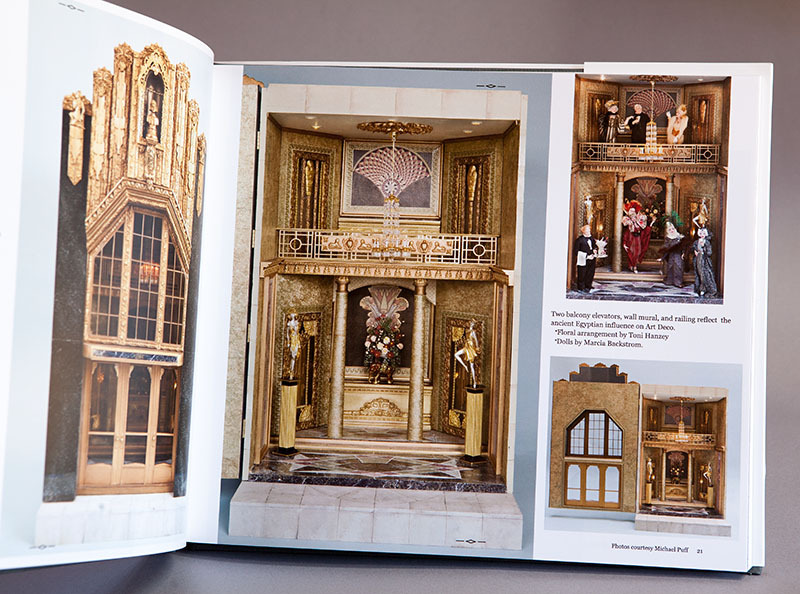 Renderings is available in hardback with dust jacket at $175.00. 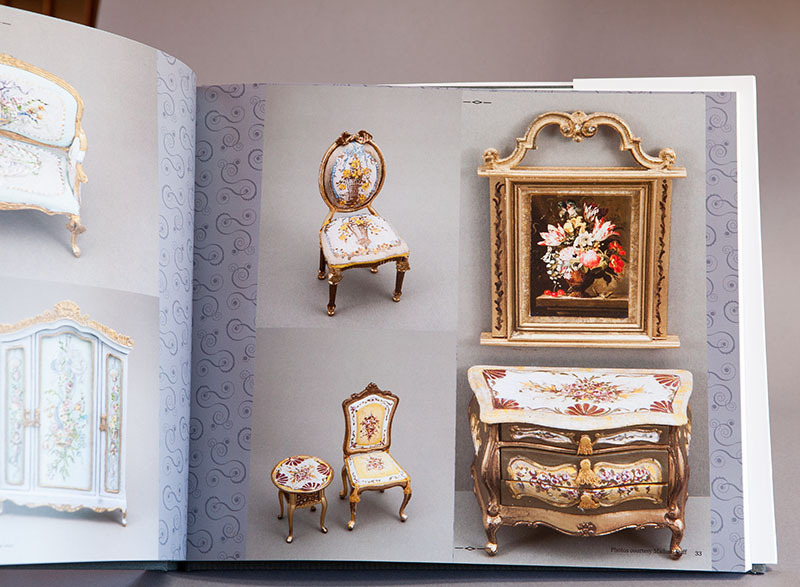 It is also available in Ebook, Apple iPad format, at $52.99. 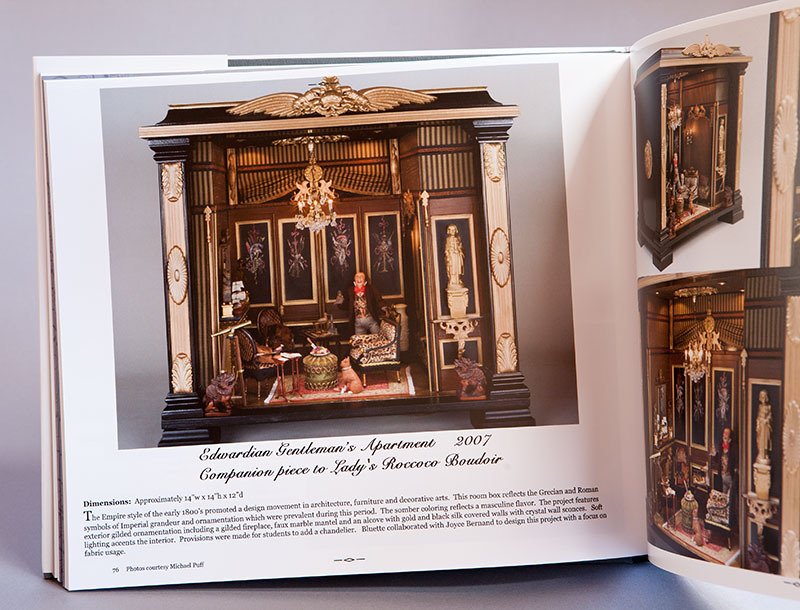 The book can be ordered at Blurb.com. Click >Here<. All images © Bluette Meloney and may not be reproduced without permission.